Huawei’s next P-series phone could offer the latest camera technology from Sony. 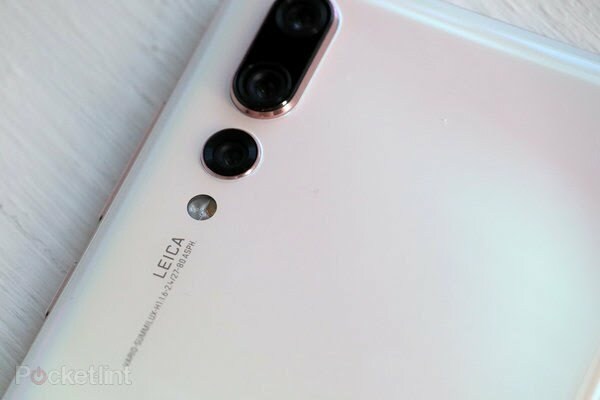 According to a leak shared to Weibo (via MySmartPrice), the Huawei P30 Pro, which will follow the Huawei P20 Pro from earlier this year, is expected to be the first smartphone to feature a 38-megapixel Sony IMX607 image sensor. This should result in improved image quality, especially compared to other devices even released this past year. The leak suggests Huawei will be the first manufacturer to use this Sony image sensor. The Sony IMX607 is an upcoming – but unannounced – 38-megapixel stacked 1/1.8 image sensor with a square pixel array. The size of the sensor is much larger than the common image sensor used in smartphones. Keep in mind Huawei’s Honor brand is hosting an event early next year for the launch of another phone with innovative camera tech, front and back. We now know that to be the Honor View 20, as Honor has confirmed the name during a tech announcement session in Hong Kong. It also showed the handset to a select few guests and media in attendance. The Honor View 20 will sport a 48-megapixel camera on the rear – a world first, the company has claimed. Specifically, it will feature a single 48-megapixel Sony IMX586 on its rear side. This will differ greatly from the upcoming Huawei P30 Pro, as leaked case designs show the Huawei P30 Pro will feature a triple camera array on the backside.